Jeff Gray advises clients on energy regulatory matters focusing on power procurement, renewable energy, climate change and transmission-related issues. He represents independent power producers, transmission system operators, municipal... Read More. Steve Greenwald’s practice has focused for more than 30 years on energy transactional, regulatory, and dispute resolution matters at the state and federal levels. He assists clients with debt and equity financing, acquisitions, power purchase and sale agreements,... Read More. 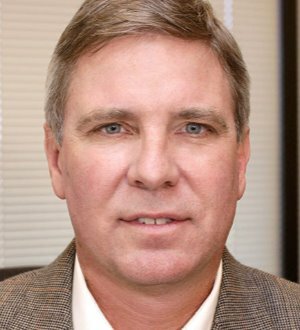 David Huard is co-chair of the firm's energy practice group. He specializes in regulatory, contract and appellate matters related to the energy industry and maintains offices in Los Angeles and San Francisco. He has advised and represented... Read More. Greg O’Hara is a partner in Nixon Peabody’s Silicon Valley office. 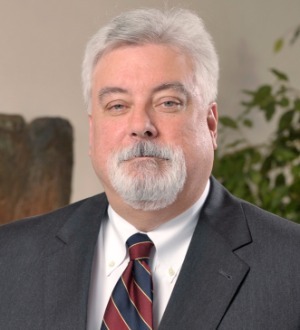 He previously served as the office managing partner. 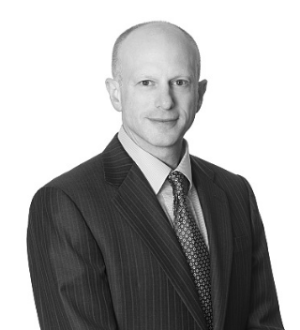 He has a diverse practice that includes corporate advisory, complex litigation, outside investigations and... Read More.